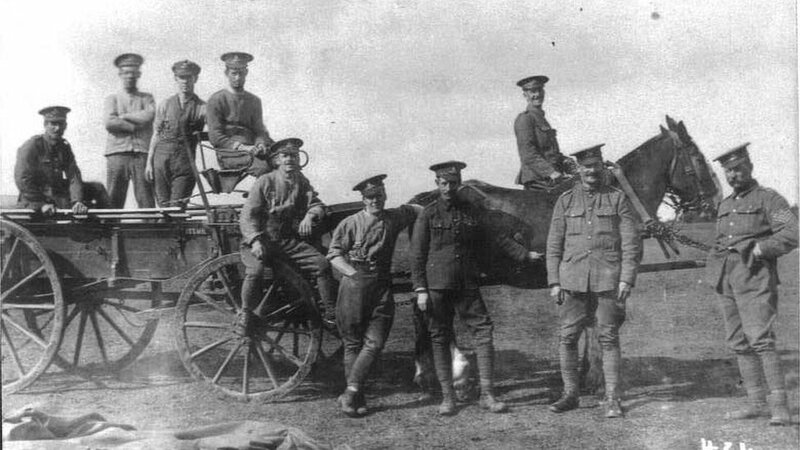 Film director Steven Spielberg has immortalised the equine role in World War I in the film War Horse, but a Lancashire historian has said the reality for the four-legged members of the British Army was, for the most part, very different to that portrayed in the Hollywood blockbuster. 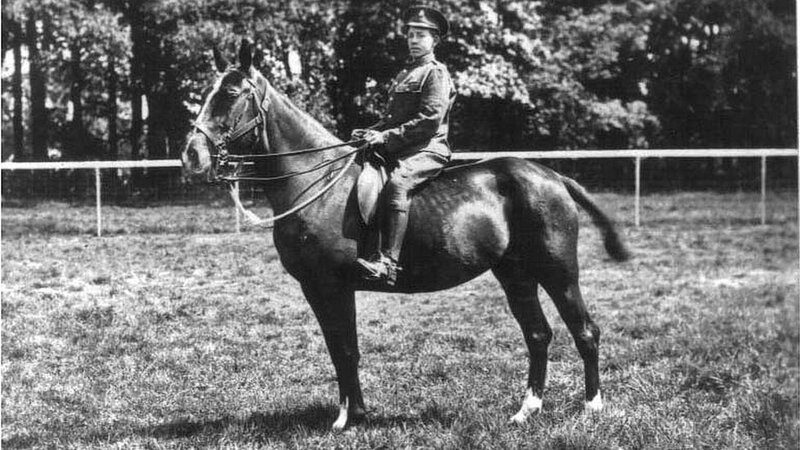 Richard Houghton, of the Lathom & Burscough Military Heritage Society, said many of the military horses used by the British forces in France were trained for duty at Lathom Park depot, near Ormskirk in Lancashire - but their duty was not typically heroic stuff. 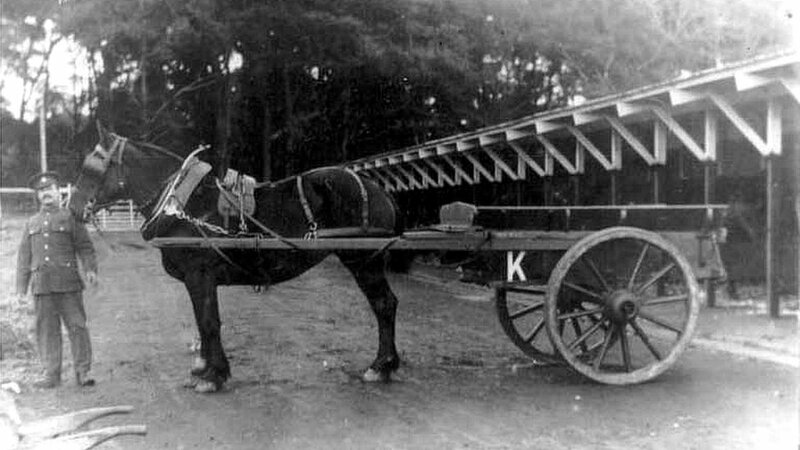 Mr Houghton said 215,300 horses were brought to Lathom throughout the course of World War I and the majority were "taught to work within harness to pull wagons and guns". 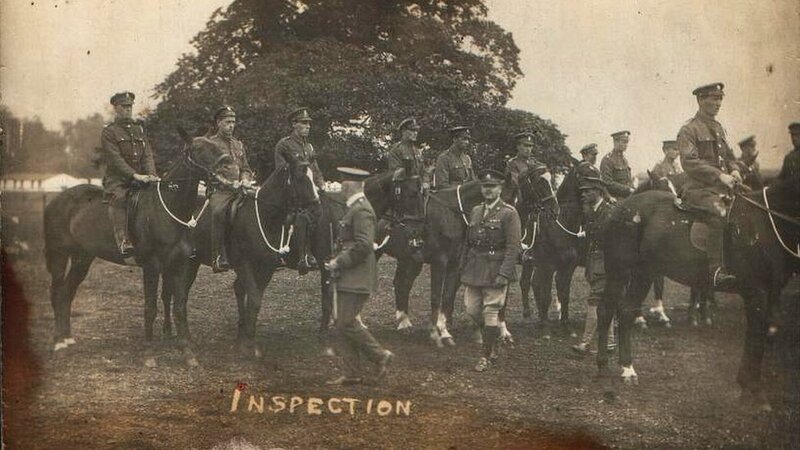 But that was not the only role and some horses were moved "to reserve cavalry depots and sent onto France as needed". "By the end of 1916 though, the majority of the cavalry was dismounted - while there were a few excursions that saw cavalry used as cavalry beyond then, that meant [after that] the horses were used almost exclusively for pulling," he said. 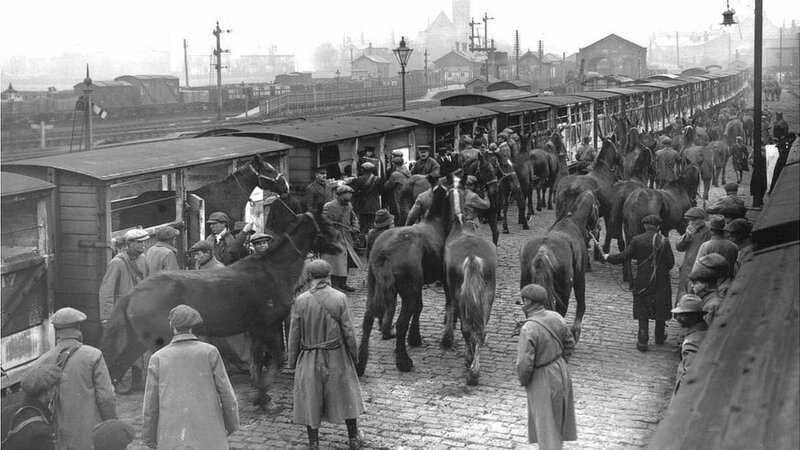 He said horses were brought from across the world - in particular Argentina, Ireland and Canada - to serve in the war and the majority came into the port of Liverpool (others arrived through Avonmouth and Southampton) and were sent to the Lathom Park depot. He said Lathom Park, which was offered for use by its owner, the Earl of Lathom, was chosen as it was the "nearest suitable land to Liverpool" that both met the training needs and had enough room to house the horses and associated personnel. 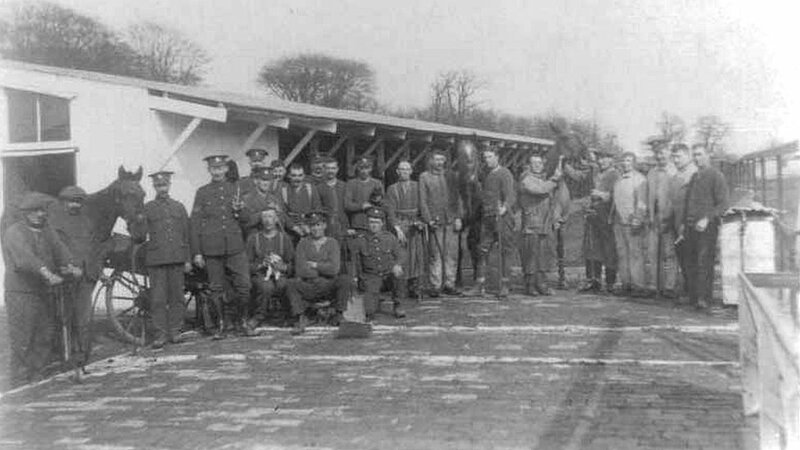 Mr Houghton said the depot saw a large number of men and women serve there during the war, with about 300 permanent staff servicing the horses, soldiers and training, and a further 5,000 soldiers passing through the depot en route to France. 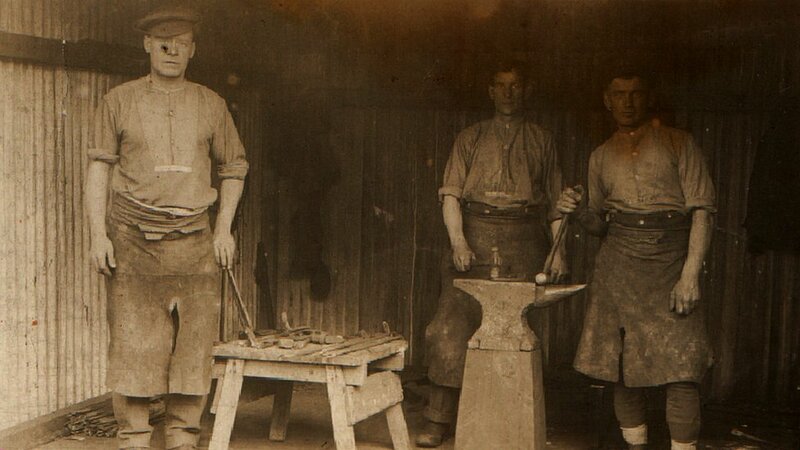 The historian said many of those already employed on the Earl's estate had no choice but to join the war effort. He said they "woke up one morning to find themselves in the Army, as it was cheaper to employ them as soldiers than it was to have them as civilian staff". 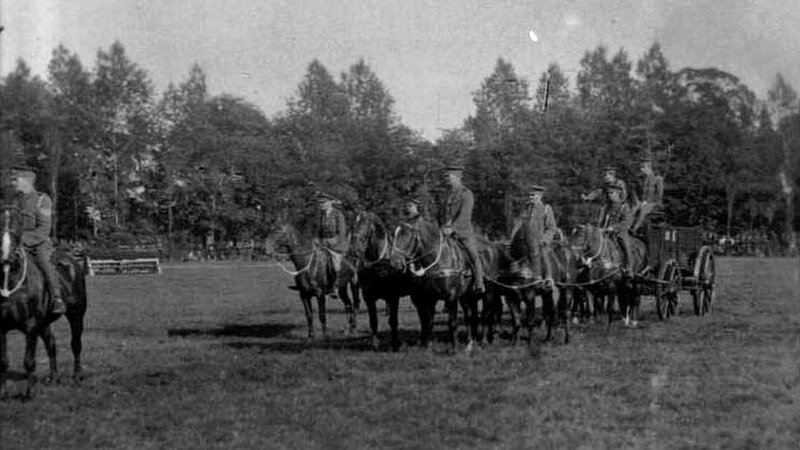 Mr Houghton said that while Lathom Park's use as a horse depot was linked with the war, it did not quite end with the outbreak of peace in 1918. 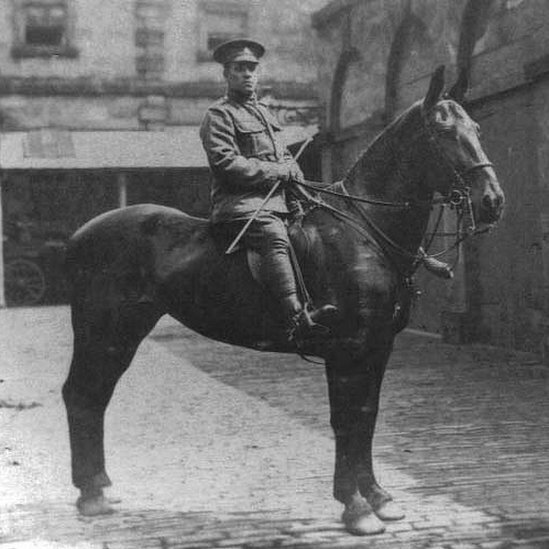 He said there were many notices in local papers in 1919 advertising horse sales, as the Army sold their remaining equine assets back into civilian life.